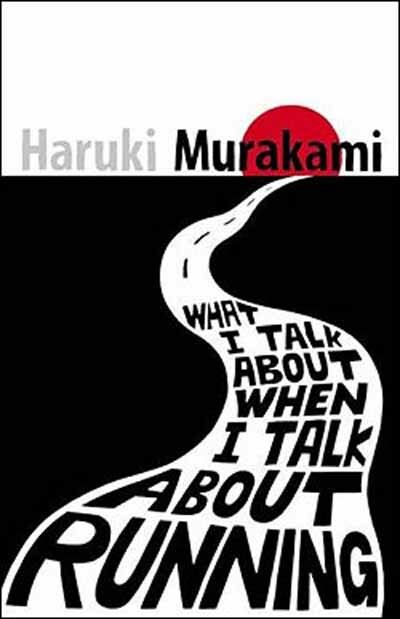 I’ve just picked up my flatmate’s book What I Talk About When I Talk About Running by Japanese author and translator Haruki Murakami. Whilst I have heard mention of his name, I have not yet read one of his books. Up until now. Something which delights me no end as I’ve suddenly got a brand new author to get my teeth in to. What I Talk About When I Talk About Running is a departure from most of his bibliography apparently. It’s more of a memoir about Haruki and what running has meant to him as a person. Seeing that Murakami took up running at the grand age of 33 (I’m 35) and has run more than 25 marathons, (I’m running my first on April 21st 2013), you can understand why I’m enjoying it as much as I am. I have come across tons of sections that have inspired me and I’m only on Chapter 3. The most overriding factor, however, is that I need to blog more often to keep a handle of my progress. Time is whizzing by so fast and I need to be on top of it both physically and psychologically. So here we are: Stage 3 out of 5 in my marathon training. Having plucked my 10k cherry at the beginning of November, my sights now move to the 10 mile mark. And as Murakami’s words float around my head, I know that it’s within my grasp. If you can suggest any other inspirational books you think I should be reading, please feel free to comment below or tweet me @runwithfrankie. Many thanks.